The effect of the high comes on very quickly and it brings about a calming feeling of peaceful clarity. The high is guaranteed not to leave you feeling sluggish or tired, and it is great for drowning out pesky distractions so that you can begin focusing on whatever you wish to set your mind to. The high is very strong and can last for several hours as it is 18% THC. It is the perfect strain for garnering inspiration for creative endeavors. The strain was originally introduced due to a demand for a plant that could produce a euphoric, classic high without a side-effect of lethargy. It was created by breeding two of the most productive and robust plants available, Somango and Critical 47. This hybrid has been tested on a massive scale . 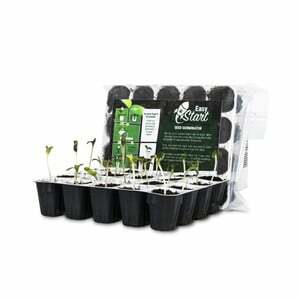 Since its availability has increased, it has earned the adoration of many who reap the benefits of purchasing this seed. 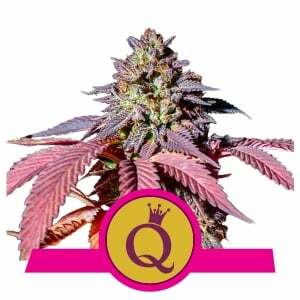 Somango feminized has a genetic blend of 25% sativa and 75% indica. The dominance of indica is responsible for the fast onset of the high. The plant grows in a very condensed shape while maintaining a sense of beauty and elegance. It reaches a petite maximum of 100 centimeters tall when grown indoors, making it perfect for those who desire a smaller plant. When given the chance to flourish outdoors, it can stretch up to 200 centimeters tall. It sports numerous hardy branches that produce robust buds. Mature plants have leaves with silky purple hues and buds that are dusted with a fine coat of crystals. It is recommended that you give this plant about 9 weeks to reach its full flowering potential. Some growers have found that the plant will finish flowering and can be harvested for its products as early as 8 weeks. When growing your plant outdoors, the harvest time occurs at the end of September. When cared for indoors with proper water, nutrients, and humidity control, your plant can grant you a yield as plentiful as 575 grams per m2. When the plant is given the chance to grow outdoors, it can yield 600 grams per plant dried. 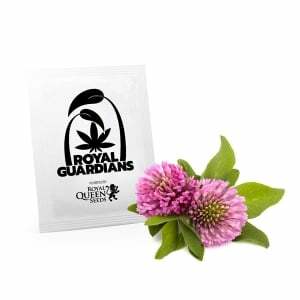 It has been hailed by many as a great plant for new growers as well as seasoned ones. The plant is quite hardy and is widely considered to be quite easy to maintain. Despite its tendency to be enduring, its penchant for growing in a compact manner coupled with the massive size of the buds creates a dense foliage that must be given special care. Carefully controlling the humidity in which it is grown should prevent mold and provide for a healthy plant that will continue to deliver great buds.